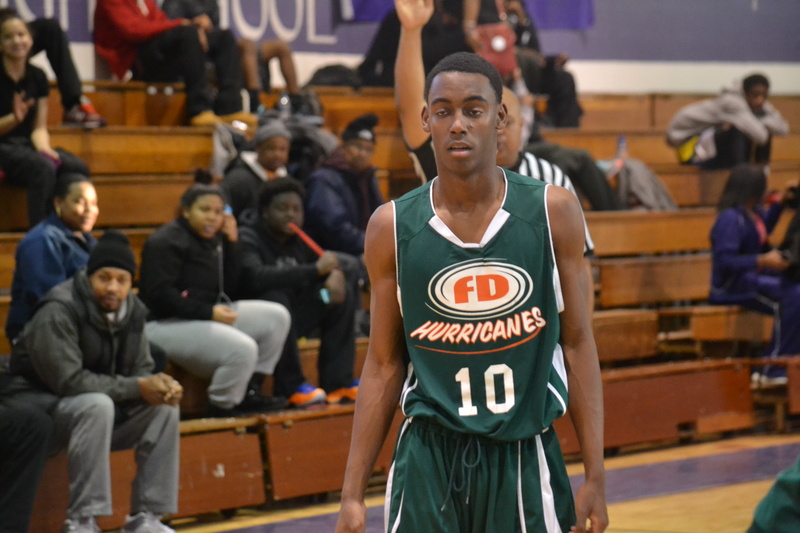 Douglass High‘s James Smith III scored 24 points against Osborn and 20 points against Central to lead back to back victories and has been named Detroit Public School League Proud Strong Learner of the Week. The development of the Hurricanes’ 6-2 junior guard is a key reason coach Pierre Brooks, in his first year at the school, is optimistic about the potential of his team. 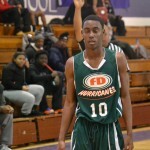 Through 10 games, Douglass is 5-5 overall and tied for first place in the PSL East Division 11 with a 2-1 league record. Smith has been the catalyst, averaging 20 points and six assists for the season.